Abdu’l-Baha (ab dool ba há), n., 1844-1921, the eldest son of Baha’u’llah, prophet and founder of the Baha’i Faith, and its leader after the passing of his father in 1892. Born Abbas Effendi in May of 1844, Abdu’l-Baha was the eldest son and the designated successor of Baha’u’llah, the prophet and founder of the Baha’i Faith. From boyhood, Abdu’l-Baha shared his father’s banishment, exile and imprisonment, and often served as his father’s deputy in his dealings with governmental officials, the growing Baha’i community and the public. After Baha’u’llah’s passing in 1892, Abdu’l-Baha became his father’s successor and the authorized interpreter of his writings. 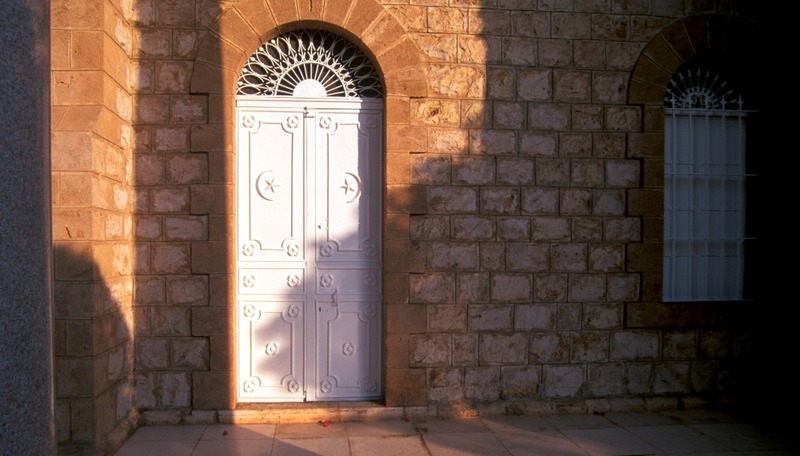 At that point he chose the name Abdu’l-Baha, which means “Servant of the Glory.” A unique figure in the history of religion, Baha’is do not consider Abdu’l-Baha a prophet or a messenger of God, but instead regard and revere him as the perfect exemplar of the Baha’i teachings. Renowned throughout the world for his lifelong advocacy of world peace, racial harmony, gender equality and social justice, Abdu’l-Baha spent forty years of his life (1868-1908) as a prisoner for his belief in Baha’u’llah’s teachings. Freed from prison as a result of the overthrow of the Ottoman Empire, he travelled the world in the early part of the 20th Century, taking the Baha’i message of global unity to Europe, Africa and North America. He authored hundreds of books, treatises and tablets, including The Secret of Divine Civilization, A Traveler’s Narrative and Memorials of the Faithful; and collections of his talks and public addresses are published in books such as Selected Writings of Abdu’l-Baha, The Promulgation of Universal Peace, Paris Talks, Abdu’l-Baha in London and Some Answered Questions. Abdu’l-Baha’s life, even in prison, focused primarily on humanitarian concerns. His humility; his love for all people; his abiding care and concern for the poor, the ill and the homeless, and his constant charitable efforts for those of every faith characterized his dedication to the ideal of service to others. The British government knighted him in 1920 for feeding the hungry and averting famine in Palestine during World War I. When he passed away in 1921, ten thousand people attended his funeral.